Vitamins are usually prescribed to enhance our immune system. There’s actually more to several vitamins than just that. 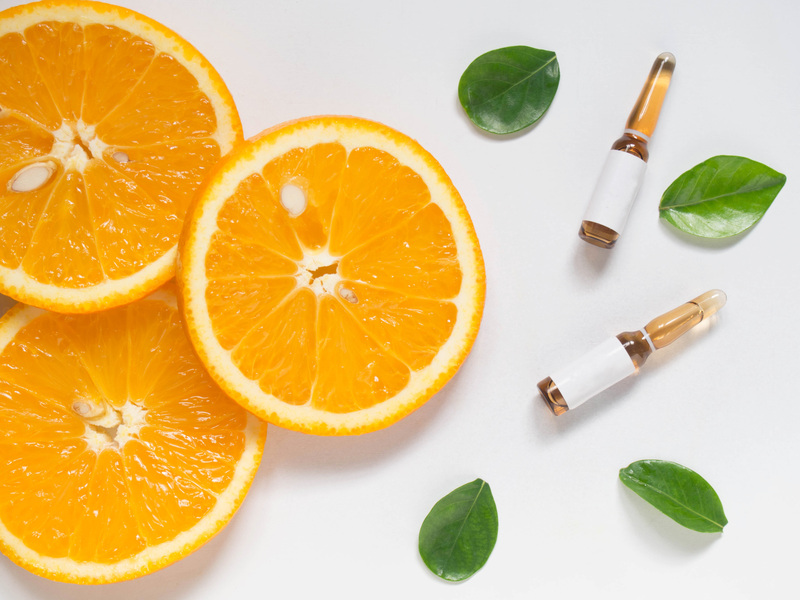 There are some vitamins that help in making our skin better. Our skin is something that should be taken for granted. Taking good care of our skin should be an essential part of our health regimen as it is our body’s biggest organ. Vitamin D plays an important role when it comes to skin tone. 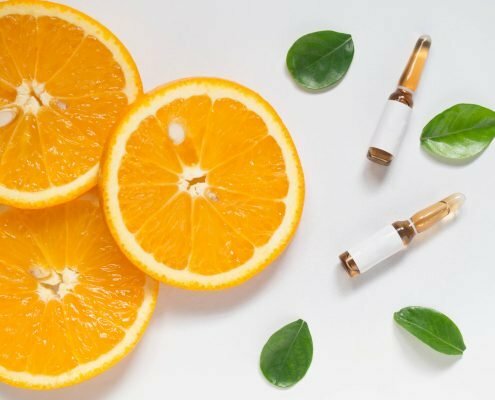 This vitamin is probably the easiest to get as it only takes around 10-15 minutes of exposure under the sun to help manufacture it throughout the skin. It is most often made when sunlight is absorbed by the skin. 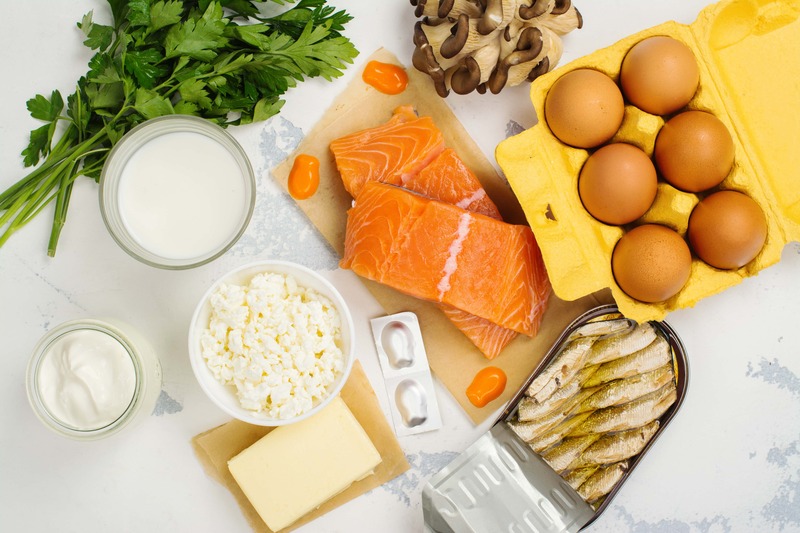 As this happens, cholesterol converts into vitamin D.
Vitamin D is taken up and absorbed by the kidney and liver and transported across the body, helping create healthy cells. 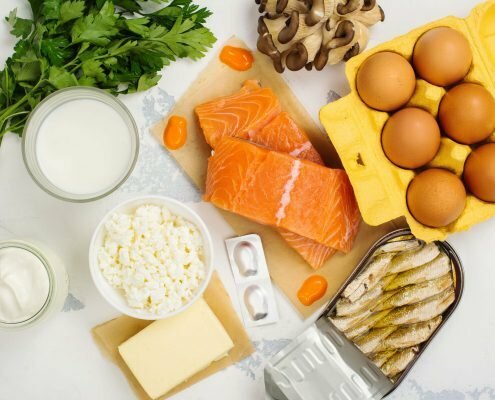 Aside from that brief sun exposure every day, the intake of vitamin D can be attained and increased by eating foods that naturally deliver it such as salmon and tuna and also by eating fortified foods like orange juice, breakfast cereals, and yogurt. Aiding the body’s process of blood clotting is the essential role of vitamin K. That helps the body significantly in healing bruises, wounds and parts affected by any surgery. Often, doctors advise patients who underwent surgery to use creams with vitamin K to reduce and heal swelling and bruising. Through vitamin K, certain skin conditions such as dark spots, scars and stretch marks are helped and treated. Vitamin K is often found in topical skin creams that help treat various skin conditions. Intake can also be increased by eating green beans, spinach, lettuce, and cabbage. It is important to have enough of these vitamins to help keep your skin youthful and most importantly, healthy. 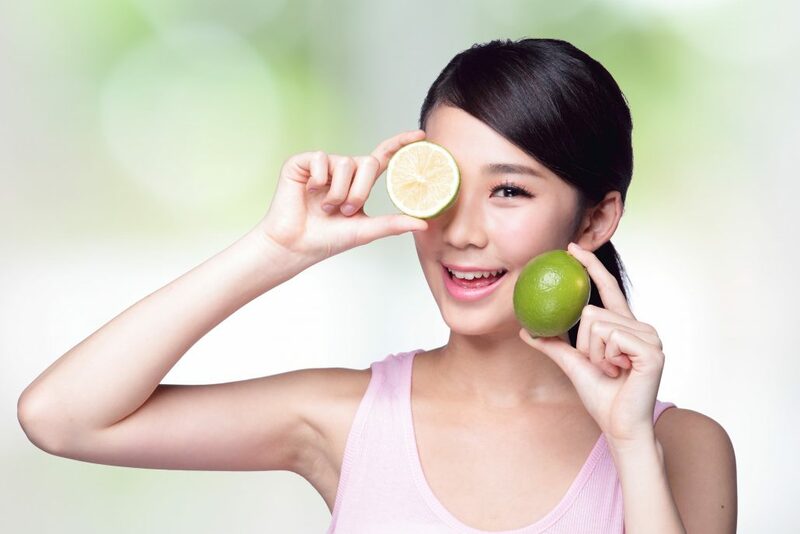 That way, excessive dryness, wrinkles, redness, rough patches and dark spots can be avoided more effectively. Avoid having an unhealthy skin and achieve optimum skin health!